This little concept was originally supposed to be sold as a Scion, which may explain its more youthful look. 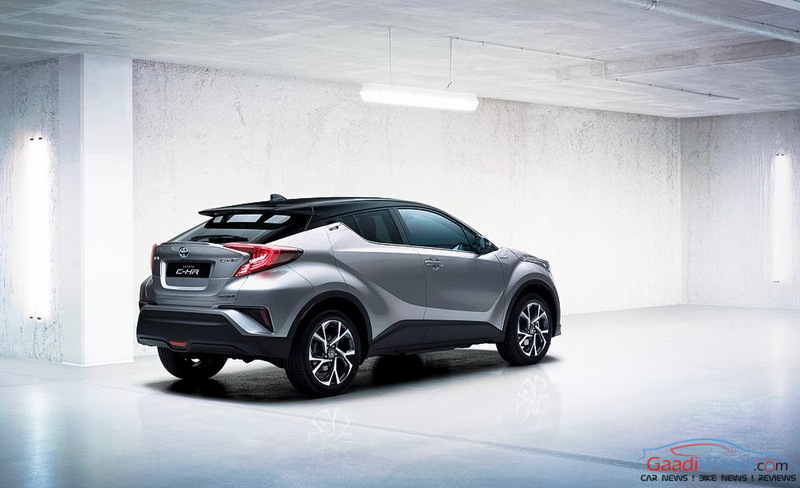 “ Toyota C-HR ” wins the name race and we are now happy that its production will be starting in 2017. The C-HR concept rides high on a set of huge wheels pushed way out to the corners of the swoopy body, which features an extra-aggressive iteration of Toyota’s corporate “Angry Birds” face – Just a hint of Nissan Juke. 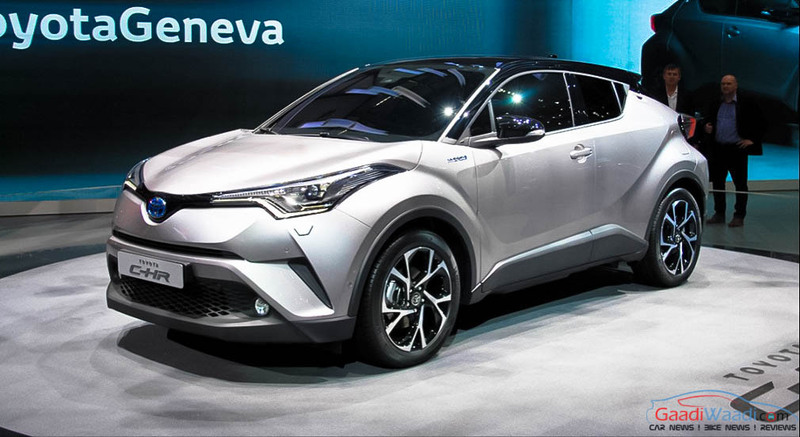 We know that Toyota is not known for its ace designing but its aggressive style lines, distinctive front and rear fenders, and an inward boomerang bend to the tail lights can set a base for future crossover. Toyota claim to give the concept an engine with thermal efficiency of over 40 percent, as well as further improving fuel efficiency by making the hybrid system―including the motor and battery―smaller and more lightweight. 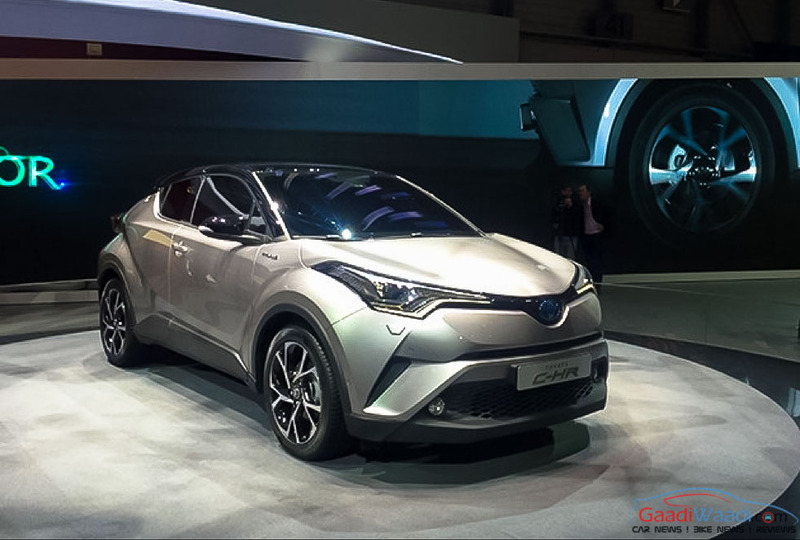 The Toyota concept made its first appearance at the 2014 Paris Motor Show as a design study, following which an updated five-door model went on display at the 2015 IAA Frankfurt Motor Show and now the Geneva auto show features the full production model of TOYOTA C-HR. Prius creators take efficiency and clean environment theory to C-HR with, 1.8-litre hybrid system, putting out 120 horsepower, or a 1.2-liter turbo, knocking out 133 horses. Those folks opting for the turbo will get the choice of a six-speed manual gearbox or Toyota’s continuously variable transmission. The US should get the C-HR in the spring of 2017. Alas we’ll more likely to get a 2.0-liter engine with the CVT and no option for a manual when the Japanese manufacturer decides to introduce it in India. No word on pricing yet, but it would make sense for this new model to slot in somewhere near the Toyota RAV4 SUV, which starts at just over $24,000.